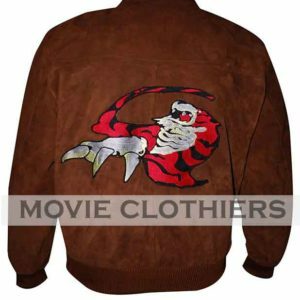 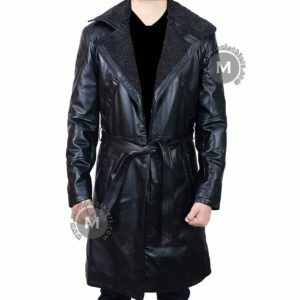 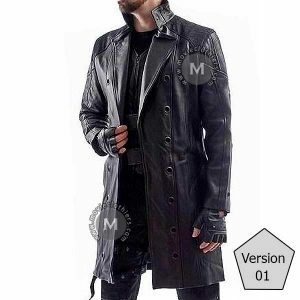 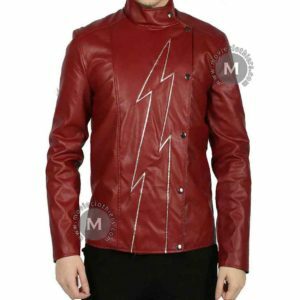 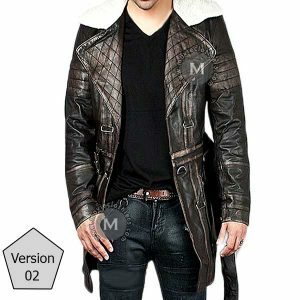 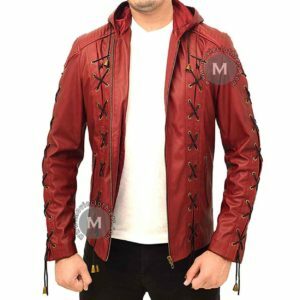 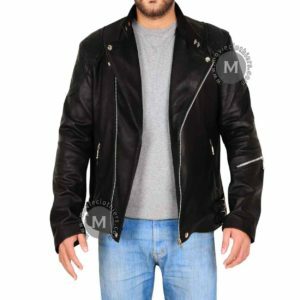 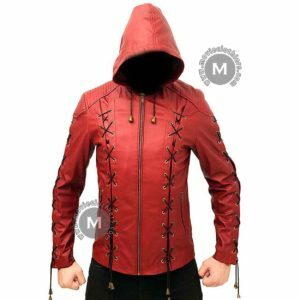 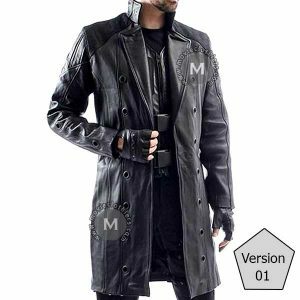 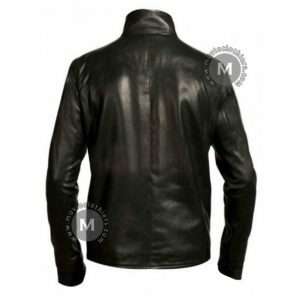 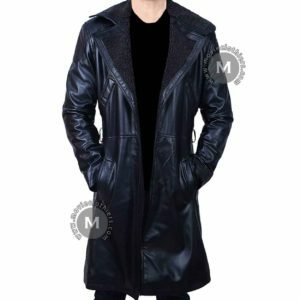 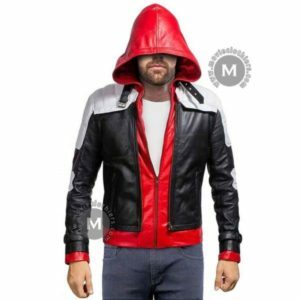 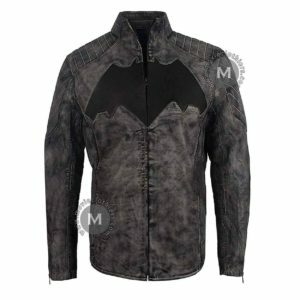 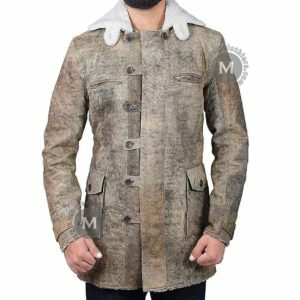 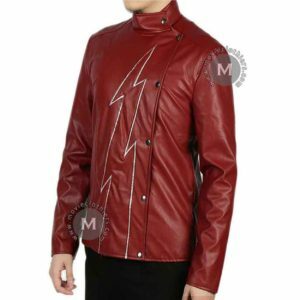 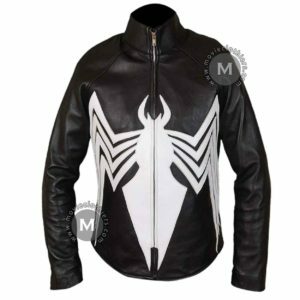 Add villainous looks into your persona with the manifestation of this sensational Venom leather jacket that is inspired from his iconic comic costume. 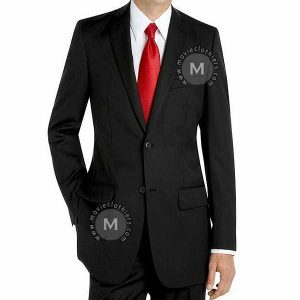 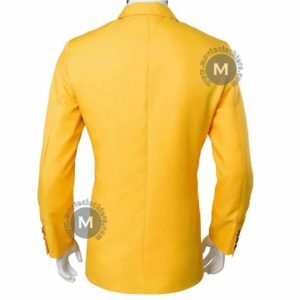 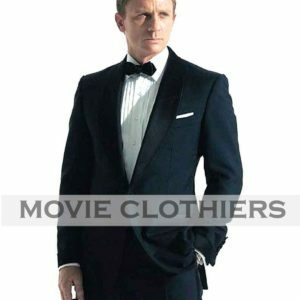 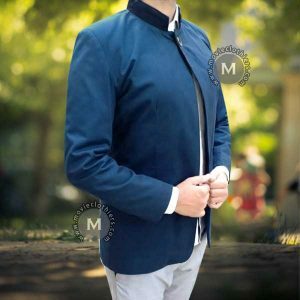 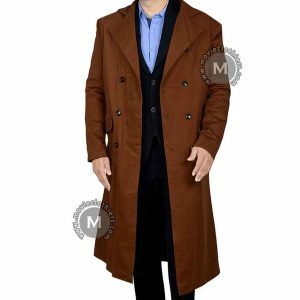 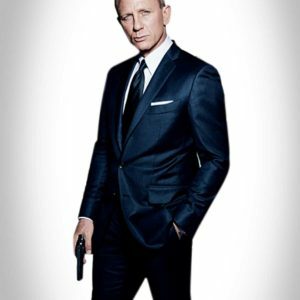 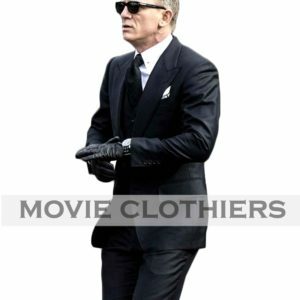 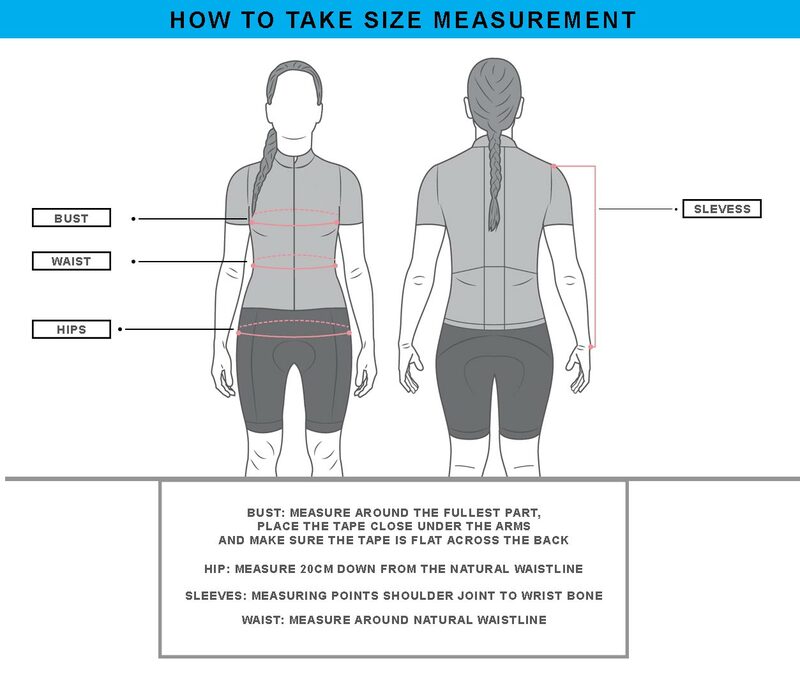 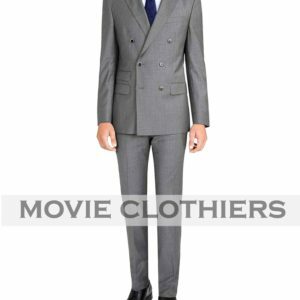 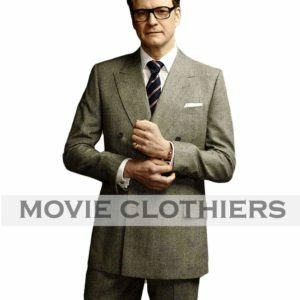 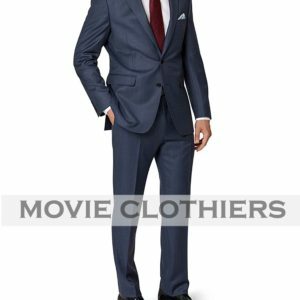 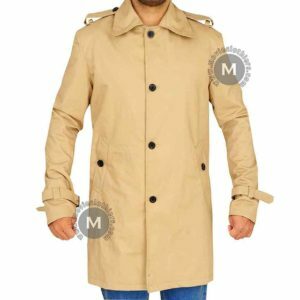 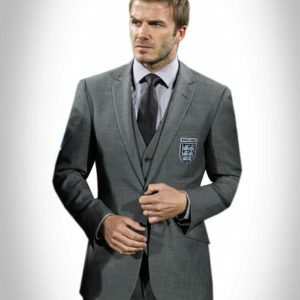 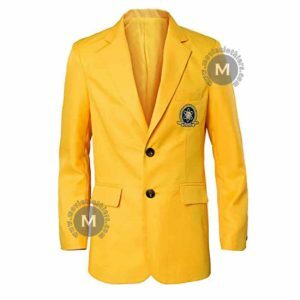 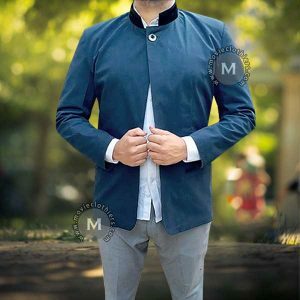 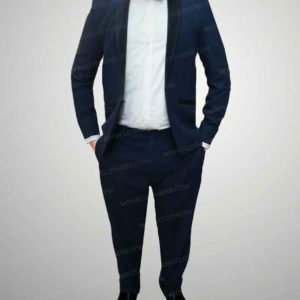 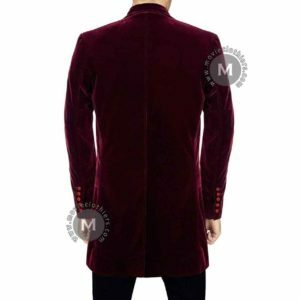 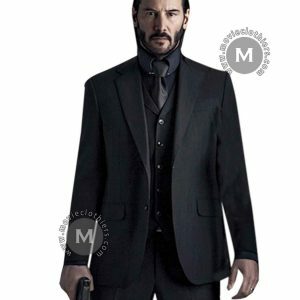 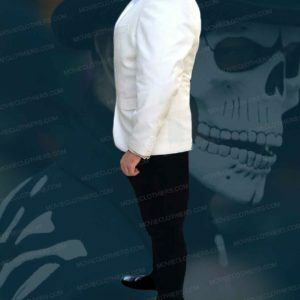 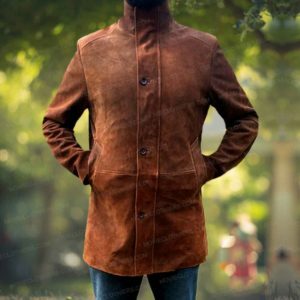 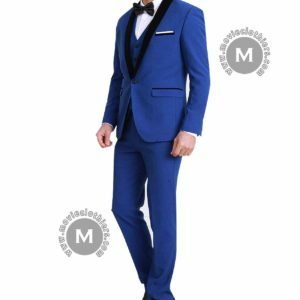 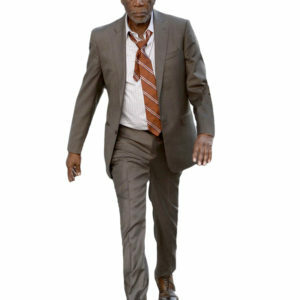 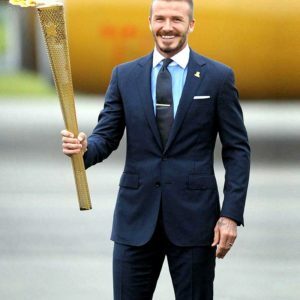 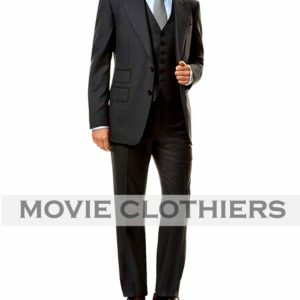 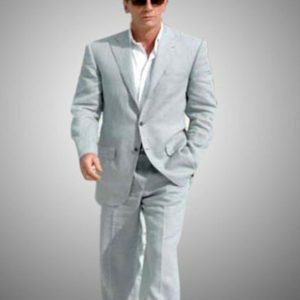 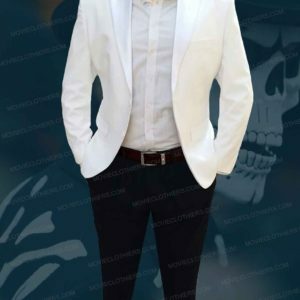 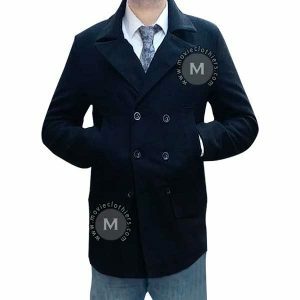 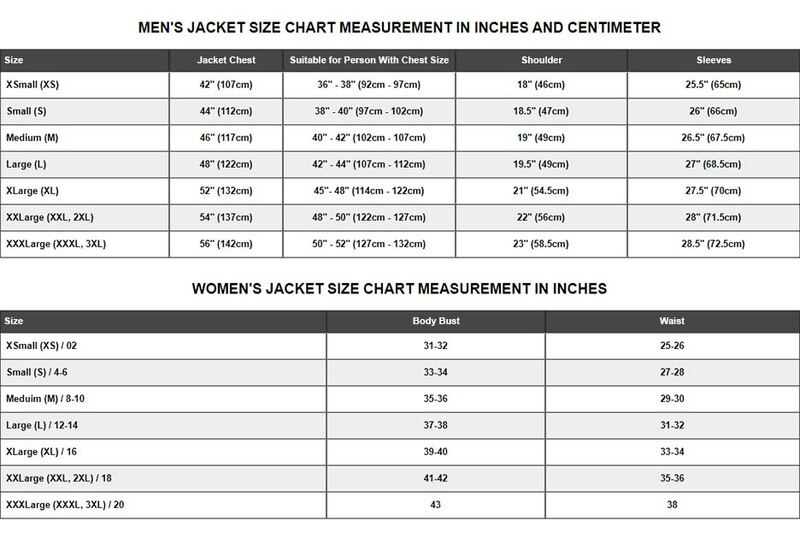 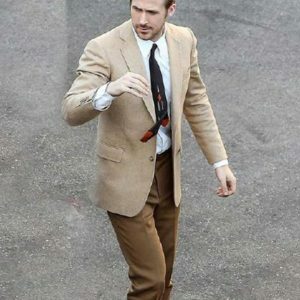 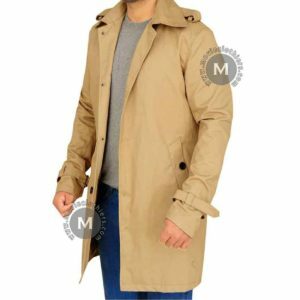 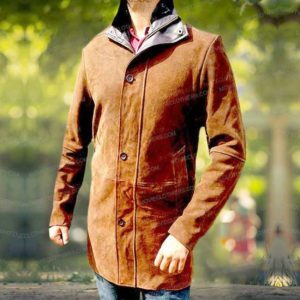 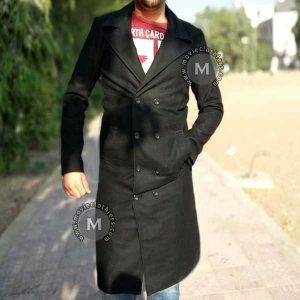 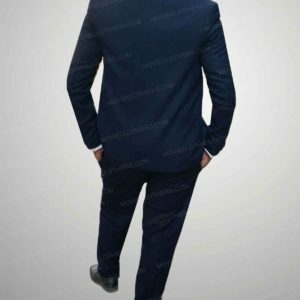 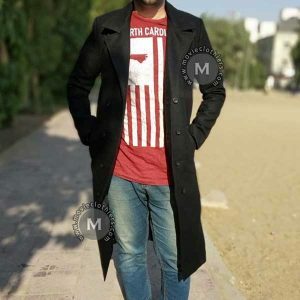 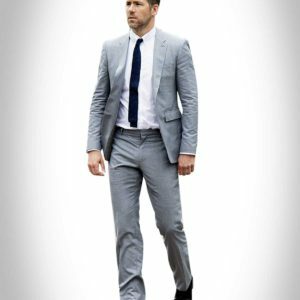 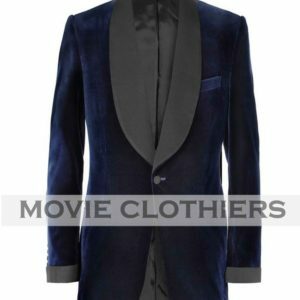 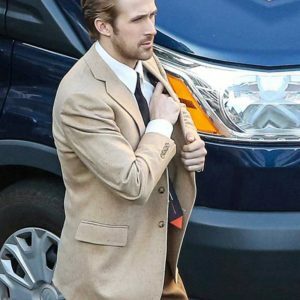 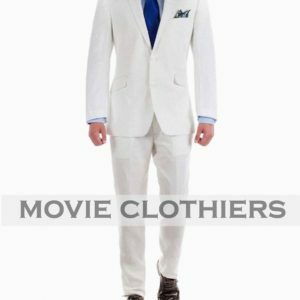 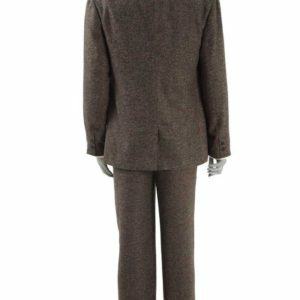 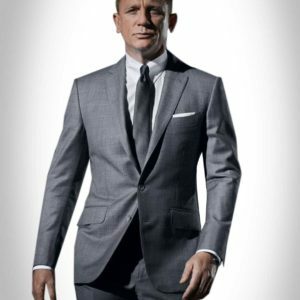 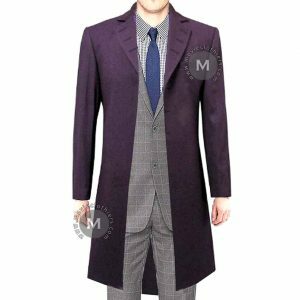 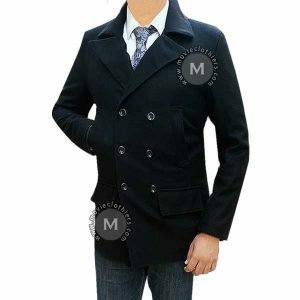 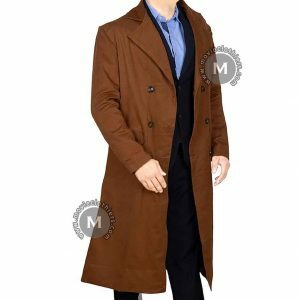 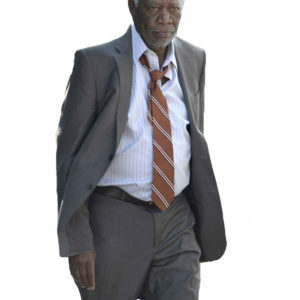 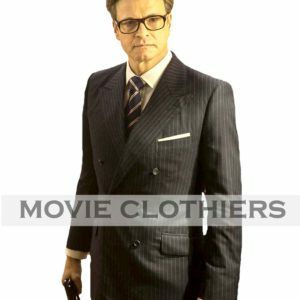 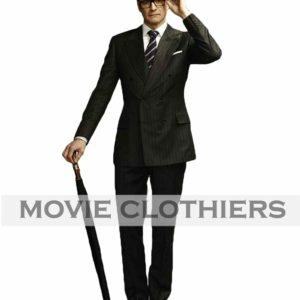 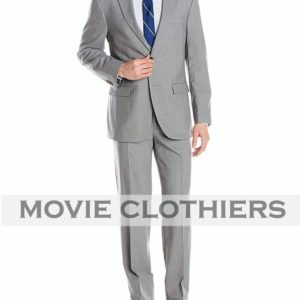 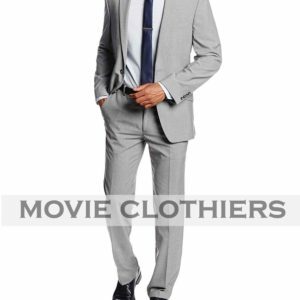 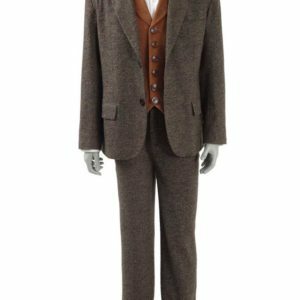 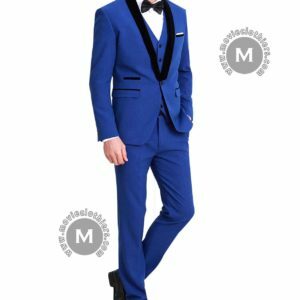 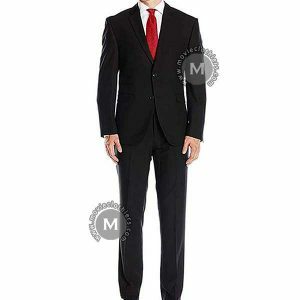 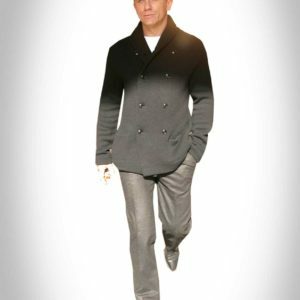 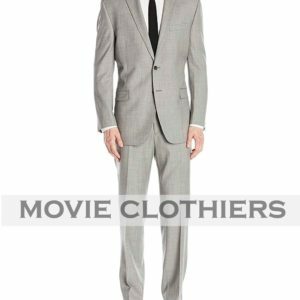 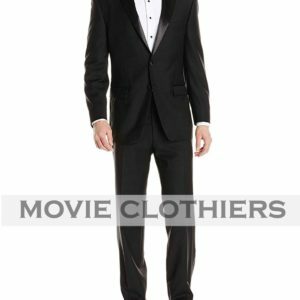 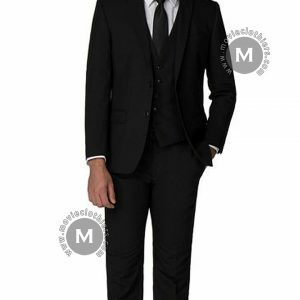 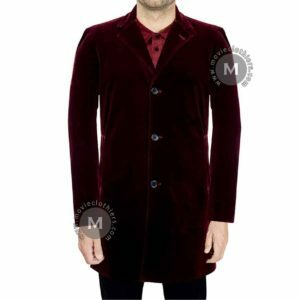 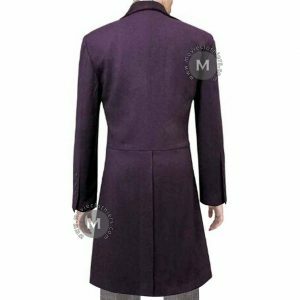 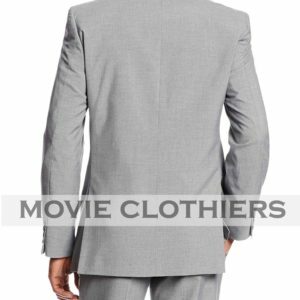 Our expert tailors have designed this attire with high quality synthetic material and featured great details for making it stylish enough so you can carry it at your casual parties or gatherings. 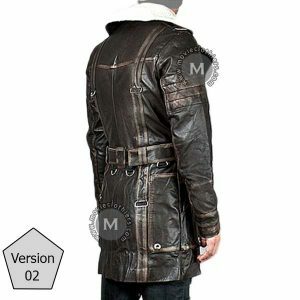 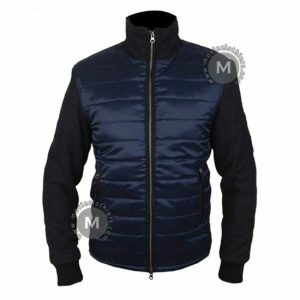 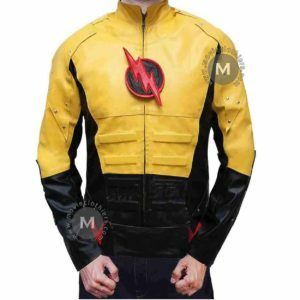 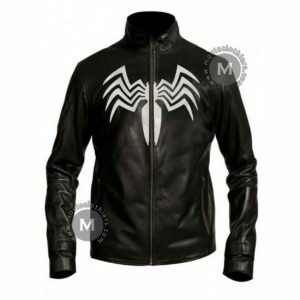 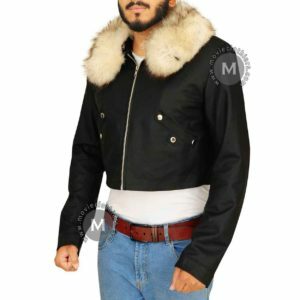 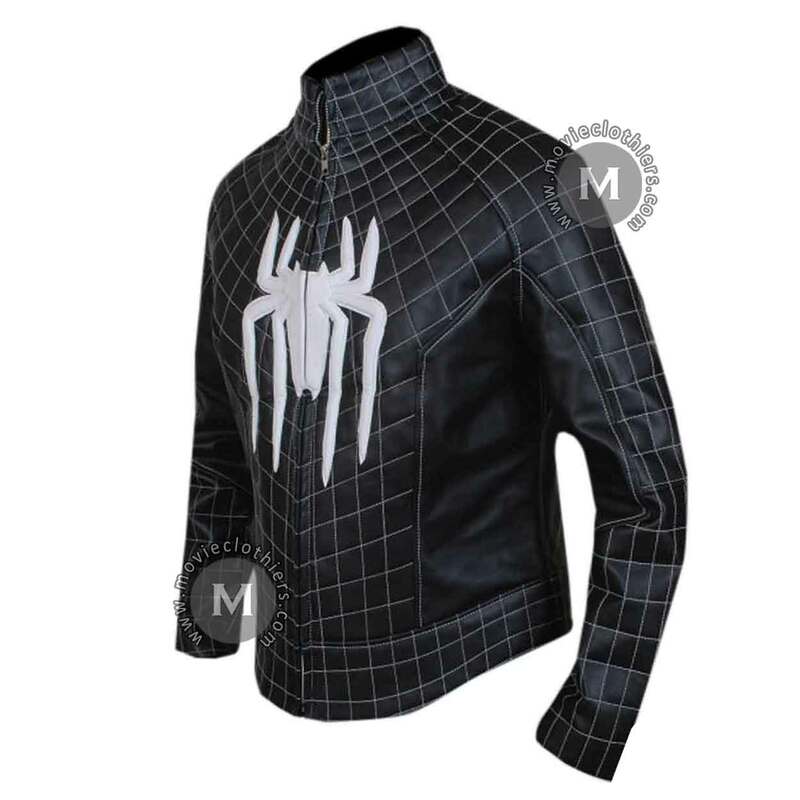 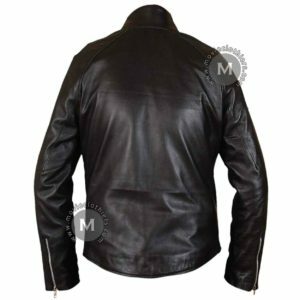 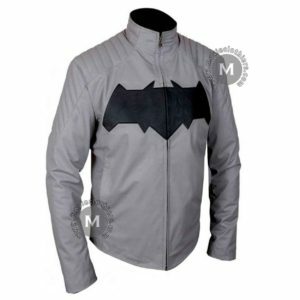 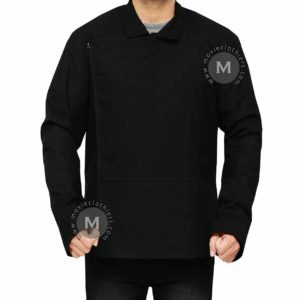 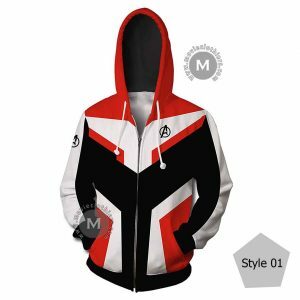 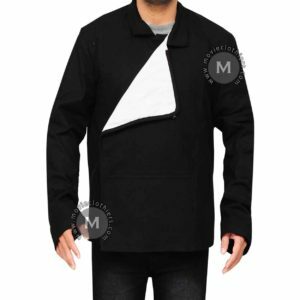 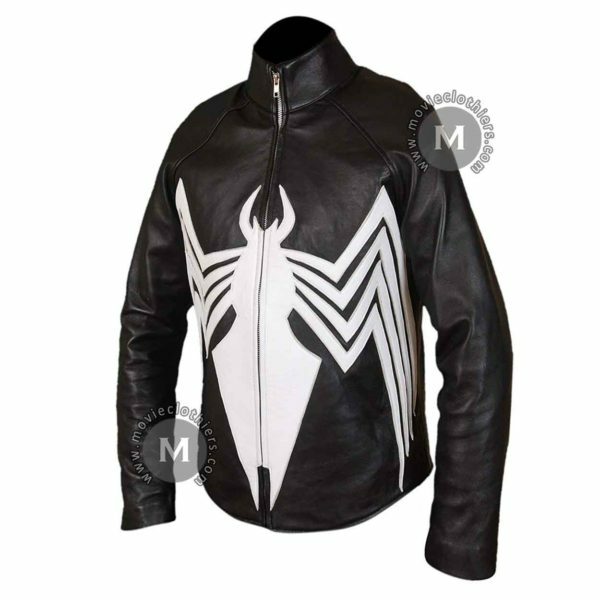 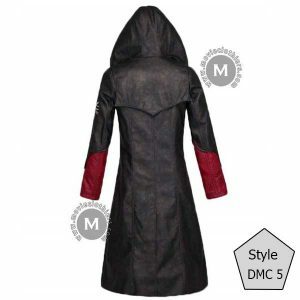 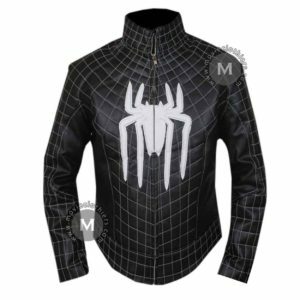 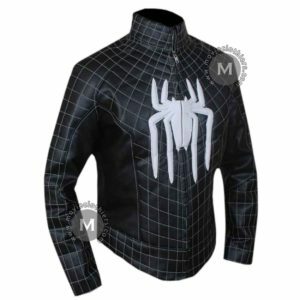 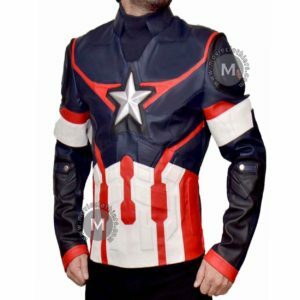 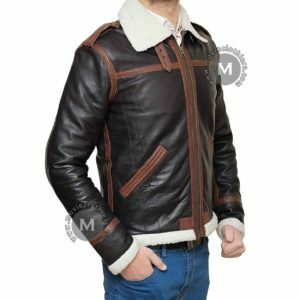 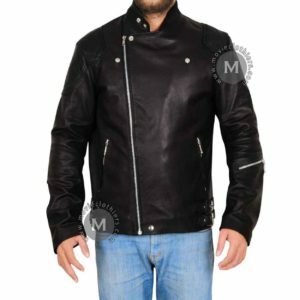 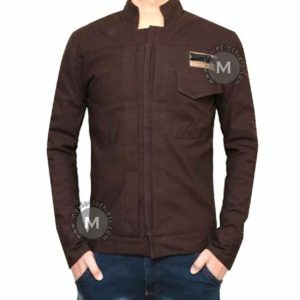 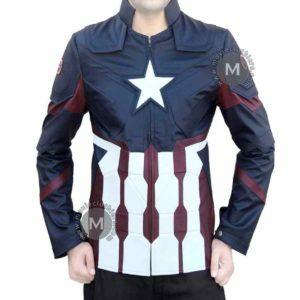 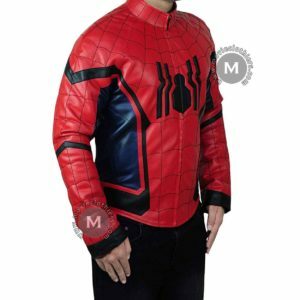 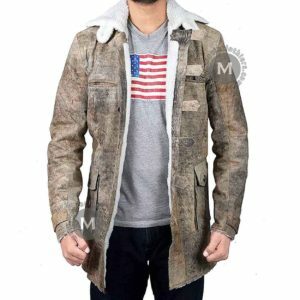 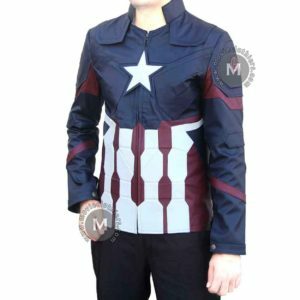 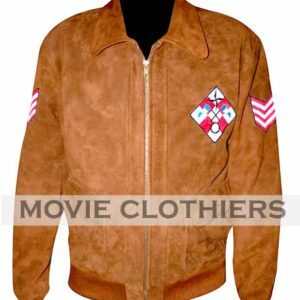 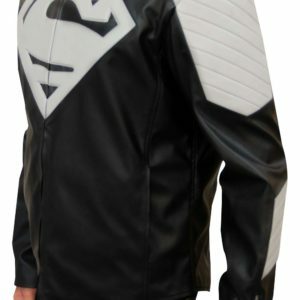 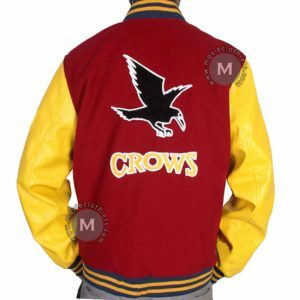 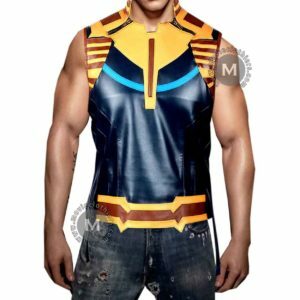 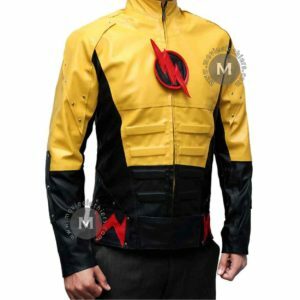 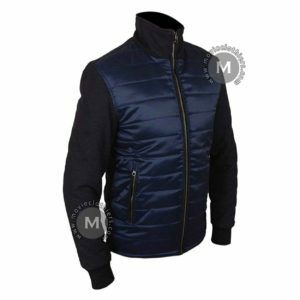 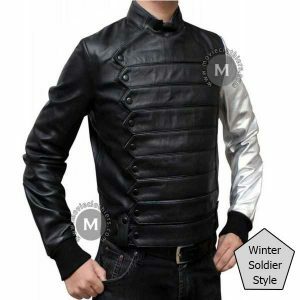 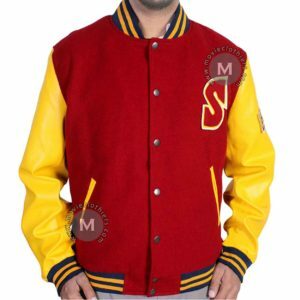 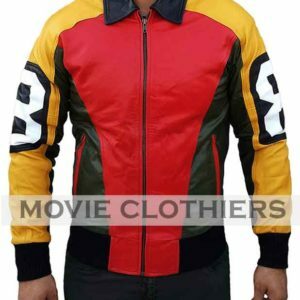 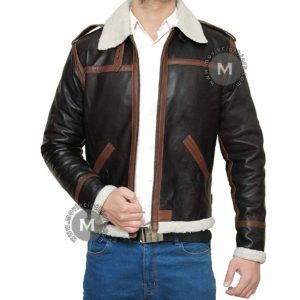 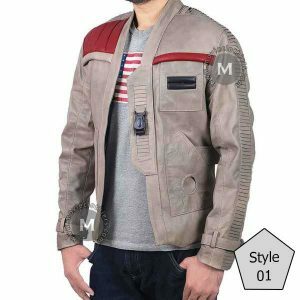 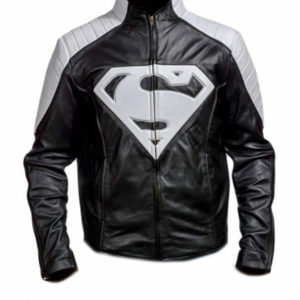 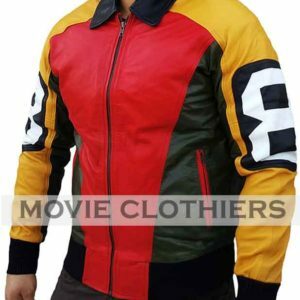 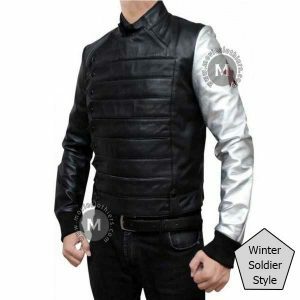 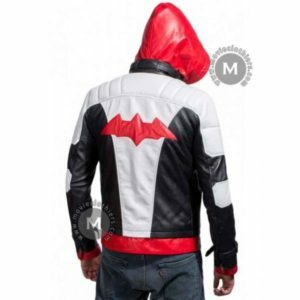 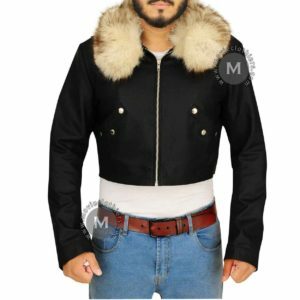 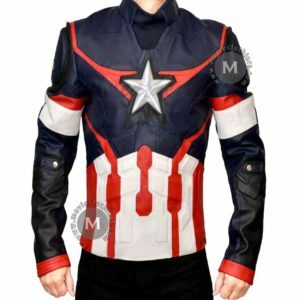 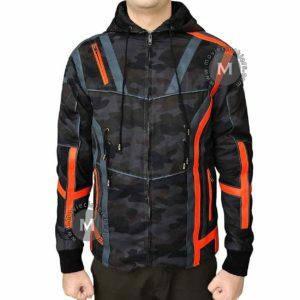 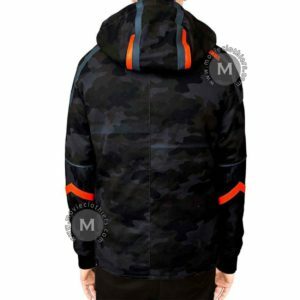 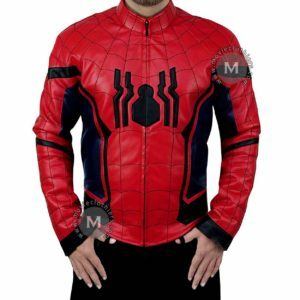 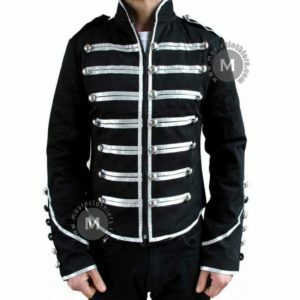 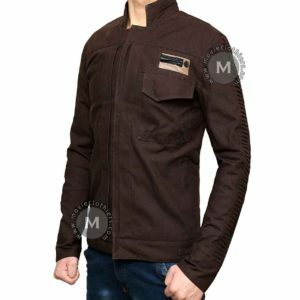 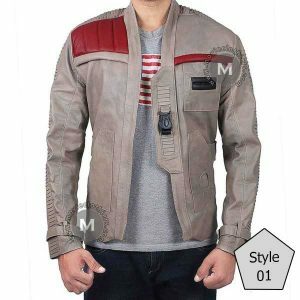 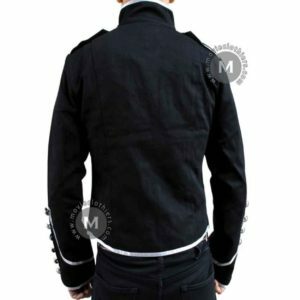 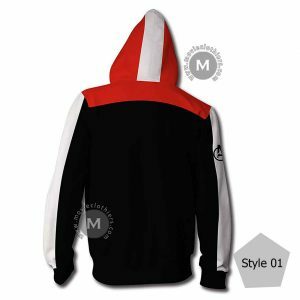 This Black Spider man jacket can be worn as a Motorcycle attire to amaze people and show your passion towards your favorite character.